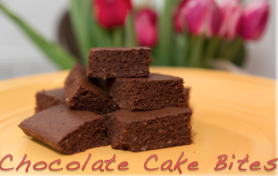 VMfitness: Gluten Free Chocolate Cake Bites & #Vmfityear2014 Fit&Strong April! 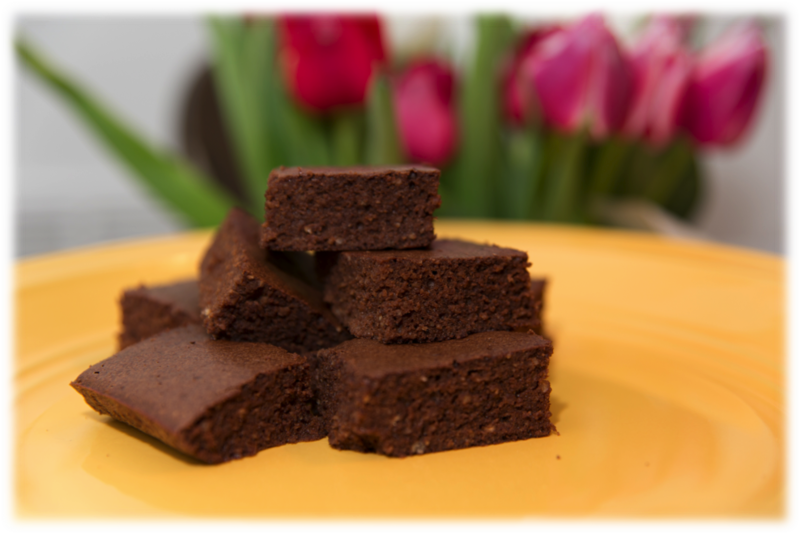 Gluten Free Chocolate Cake Bites & #Vmfityear2014 Fit&Strong April! Hope you've all been rocking the monthly fitness plans for #vmfityear2014 so far! Here's the new FIT&STRONG APRIL month as well as a DELICIOUS RECIPE! You can win Quest Nutrition Quest Bars, P28 products, of You Fresh Naturals coconutbutter! You can also bake as cupcakes! I've fallen back into the rut of binging at night and it's really getting me down. Up until december I was doing really well with working out and eating right and it was almost second nature. Then I stopped paying attention to what I was eating. I've been keeping up with workouts (insanity & P90x) since the gym on my campus closed but this past month I've been binging so much! I thought I had gotten a hold of this but apparently not and I can't seem to snap out of it. It worries me too that I am not going into exams and they will also lead to stress eating. aw have you read my posts about how i overcame the binge? would you ever consider macro counting? Hi Britt. II think you are struggling with the serious issue. You should consult a professional. Losing weight is an uphill task for most of the people. With proper guidance and training you will definitely achieved this. How long does it realistically take of clean eating with one cheat meal/week to see significant results? I've been at this for awhile but have struggled with clean eating all week but binge on weekend. But I'm moving forward and had a solid 3 weeks of clean eating, no binges. I don't feel any change. I just don't want to get discouraged. How long will it take before my body starts responding?